I hope you had a wonderful weekend, I really enjoyed mine! Did you see the movie “The Butler”? wow, it was amazing, I highly recommend it! Forrest Whitaker should win an academy award, in my honest opinion, for that role! I love historical movies, even if they are embellished a little bit. What’s your favorite movie? I did do quite a bit of stamping this weekend too. I earned a Diva Day yesterday with one of my wonderful uplines- Deb Valder- I will be posting those projects later in the week. I’m actually going to be incorporating many of the projects into some upcoming classes this fall. So stay tuned. I also went to a wonderful birthday party for one of my friends and downline- Judy Battiste. She had a whole Tex-Mex theme and the food was fabulous, plus it was great to see her and her family. Fun night! Because September is just around the corner, I did finish up the flyers for our Christmas Stamp a Stack at the Clifton Park Elks on Tuesday September 24th. We have set the deadline to register as September 12th. To print the flyer- Click here: Christmas Stamp-a-Stack Flyer. 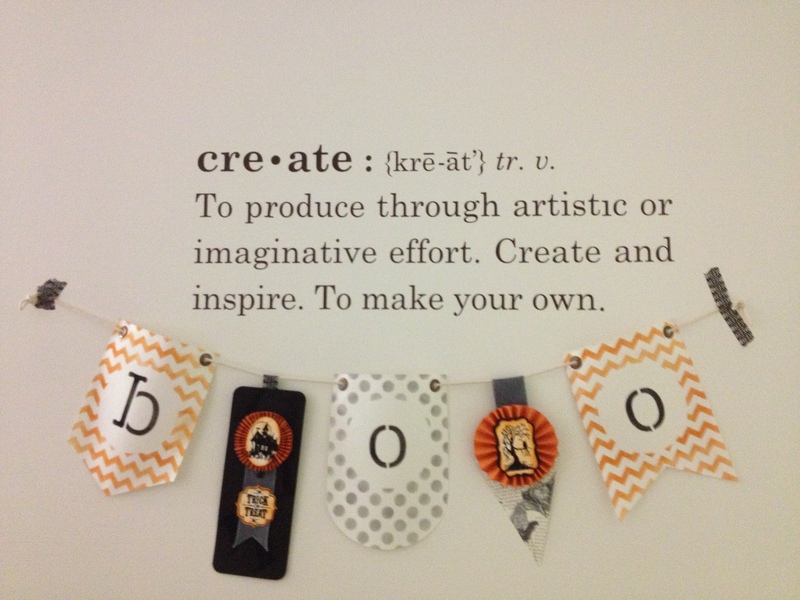 New on the agenda is a Halloween Class- you will make this adorable “BOO” banner, some Halloween cards and a candy bar treat holder. Hope you can make it! I am in love with our new banner kits and am going to be planning all kinds of banner events this fall! What banner would you like to see me offer?? Would love to hear from you! I hope you all have a wonderful week ahead and thank you for coming to my blog to read this post! Happy crafting! 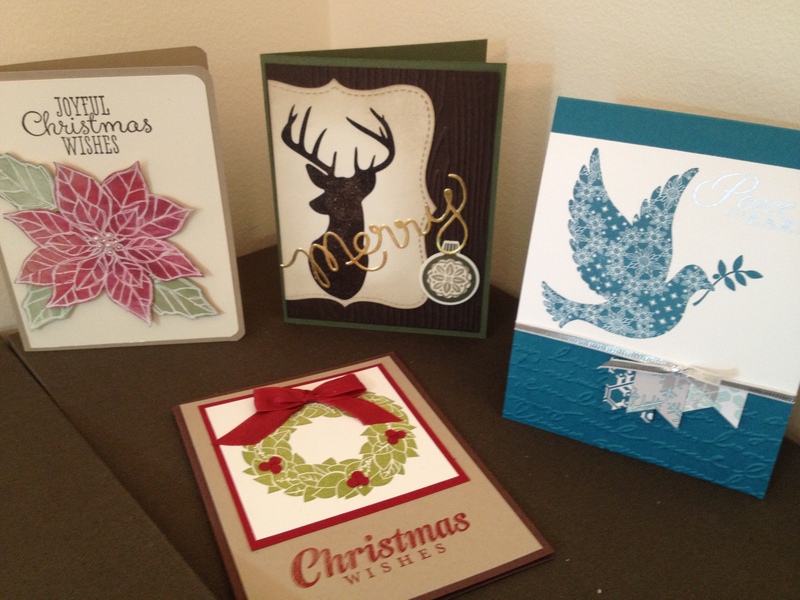 Lynn Streifert, Manager and Independent Demonstrator, Stampin’ Up!